In keeping with their growing abilities, Little Dragons learn to develop “Black Belt” concentration and respect. Self-control and focus are reinforced in their fun, exciting classes. Little Dragons learn Taekwondo techniques along with important lessons on how to use them in safe and appropriate ways. 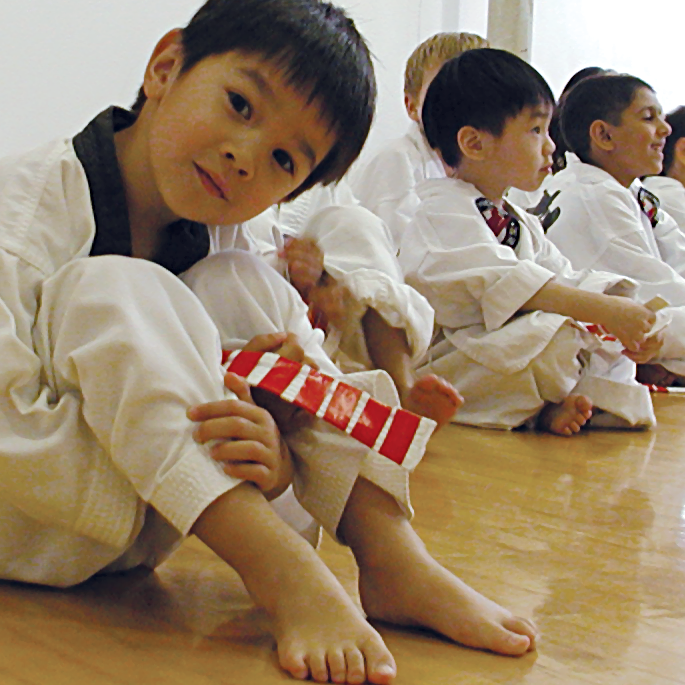 Little Dragons learn Taekwondo forms, also called patterns, which build memory and imagination—two important aspects of brain development for children in this age group. Please note, ages are guidelines only. During the free introductory lesson and assessment, the instructor will discuss suggestions for the best placement and program for your child’s personality and needs.